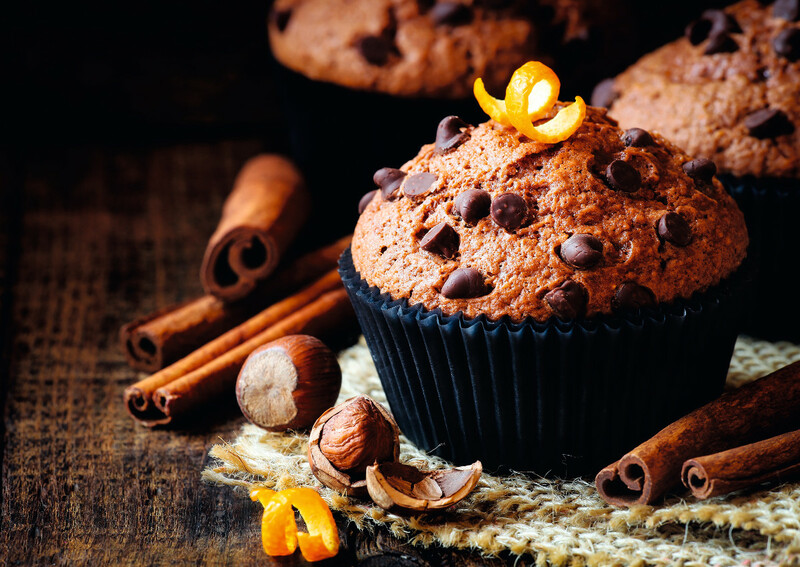 The Italian tradition in bakery products is rich and strong, including traditional bakery recipes from every single region and village of the country, all merging in the gastronomic heritage of Belpaese when it comes to sweet baked foods. 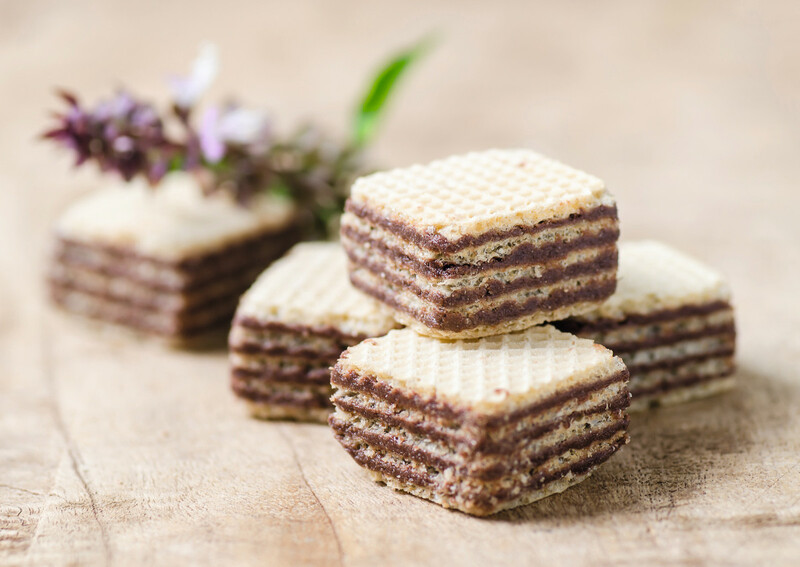 A production based mainly on ancient formulas, providing quality and control-guaranteed products, from biscuits, cookies, pastries and snacks to seasonal traditional cakes, such as Panettone, Pandoro and Colomba. Since 2005, these three mentioned specialties, together with Savoiardo and Amaretto (including Amaretto morbido), are protected by Italian law, with a Decree issued by the Ministry of Productive Activities and the Ministry of Agricolture which defines the ingredients and characteristics of the Italian pastry preparations identified by those names. In addition to Panettone, Pandoro, Colomba – born to celebrate religious festivities and true ambassadors of the Made in Italy tradition abroad – in recent years Italian manufacturers introduced a wide range of seasonal leavened cakes increasingly appreciated by consumers around the world. Coming to figures, Italian sweet bakery production reached volumes of 197,28 tons (+3,30) for the January-August 2018 period, while the total exports related to this market segment is worth 763,30 millions euro, performing a positive trend (+2,44%) compared to 2017 (source: Federalimentare-Istat). The key features highlighted by the products to be launched speak of traditional recipes, craftsmanship philosophy, top quality ingredients (such as fresh eggs). Moreover, enjoying green sounds like a refrain: no colourings, no preservatives, no flavorings, food grains variety, wholemeal flour, because natural is the best way. The value of authenticity and provenance, increased transparency about ingredients – where they came from and how they were prepared – are other key factors, meaning that storytelling is an important aspect of engaging with consumers. To them, manufacturers must make the promise of flavour without feeling guilty in consuming gourmet offerings, so pastry with no milk, eggs and butter (no hydrogenated fats) is on the go. And to innovate festive bread, so strictly involved with tradition, special editions focus on wrappings, which are hand-wrapped, luxury and in vivid colors. Panettone, just like Pandoro, is one of the few industrial bakery products characterized by natural rising, obtained with brewer’s yeast or sourdough starter. It doesn’t contain preservatives and today it can stay soft until consumption thanks to emulsifiers and enzyme preparations. It’s not so easy to prepare because its processing requires up to three doughes, controlled rising temperatures and a large area for the long cooling step, followed by packaging. A production chain which lasts about two or three days. Finally, ingredients percentages like that of butter and eggs are established by law, while raisins and dried fruit can vary within a certain range. That’s why industrial Panettone can compete with the craft one.